Echo Lin is in charge of Japanese clients and case management and media matter for ChangTsi & Partners. 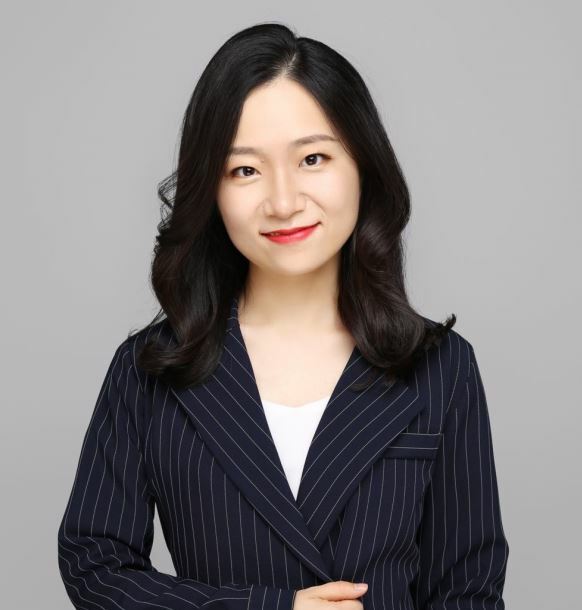 She is specialized in legal risk prevention, strategy, and tactics for IP enforcement, copyright infringement, corporate law, unfair competition, trademark law, anti-counterfeiting strategy and cyber infringement. Echo is skilled in providing cost-efficiency opinions from both legal and commercial aspects, and also has rich media resources. IP litigation, IP strategy, copyright infringement, copyright transaction, corporate law, trading secret. Resolved a design infringement issue between a Japanese leading computer accessories enterprise and a small-scale company in Shenzhen by C&D and negotiation. Assist to handle utility patent infringement case between a Japanese leading tyre enterprise and a China company in Ningbo. Provided legal opinion regarding copyright infringement for a leading Japanese automobile enterprise. Assist to handle a patent infringement case between a Japanese enterprise and a China leading e-commerce enterprise. Assisted in the report on comparative patent law between China and Japan for JETRO. Represented custom registration for a Japanese leading enterprise. Provided a legal opinion on trade secret protection for a Japanese leading enterprise. Provided a legal opinion on trademark infringement for a Japanese leading automobile enterprise. Provided a legal opinion on Anti-Monopoly Law for Australia Embassy. Provided a legal opinion on a Chinese withholding tax for a leading moisture damage prevention manufacturer. Provided a legal opinion on sweepstakes for a U.S. leading entertainment company. Provided a legal opinion on trademark infringement for a U.S. leading outdoor sports company. Represented Mr. Li to sue Ms.Jiang regarding contract matter, leading to a reconciliation.